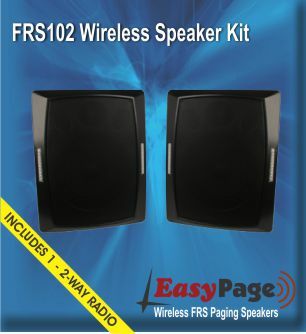 This is for one wireless paging speaker, you choose either black or white at checkout. 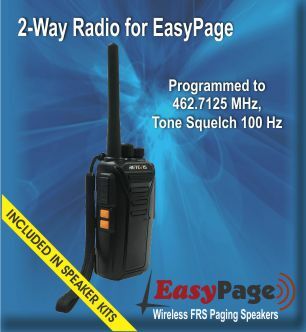 This is for two wireless paging speakers & one FRS 2-Way Radio, you choose either black or white at checkout. 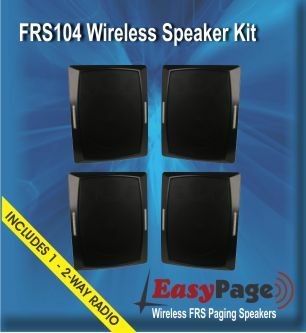 This is for four wireless paging speakers & one FRS 2-Way Radio, you choose either black or white speaker color at checkout. 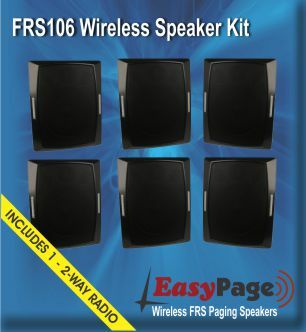 This is for six wireless paging speakers& one FRS 2-Way Radio, you choose either black or white speaker color at checkout. 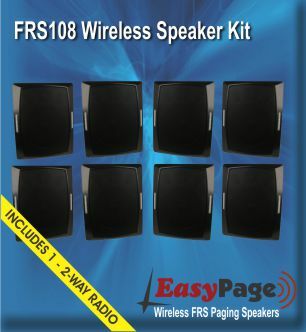 This is for eight wireless paging speakers& one FRS 2-Way Radio, you choose either black or white speaker color at checkout. 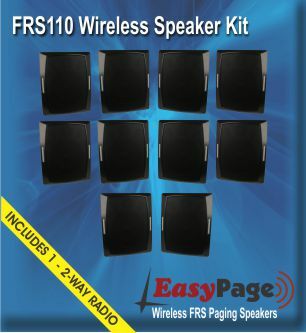 This is for ten wireless paging speakers& one FRS 2-Way Radio, you choose either black or white speaker color at checkout. 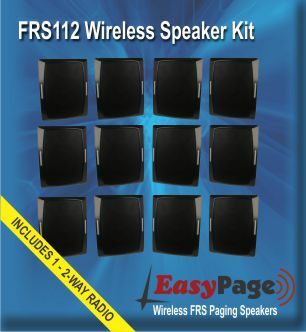 This is for twelve wireless paging speakers & one FRS 2-Way Radio, you choose either black or white speaker color at checkout. 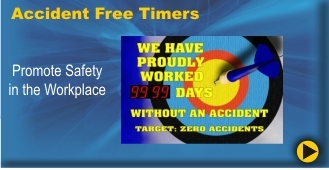 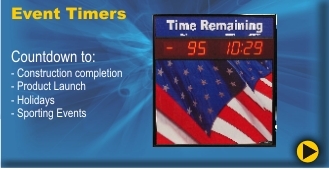 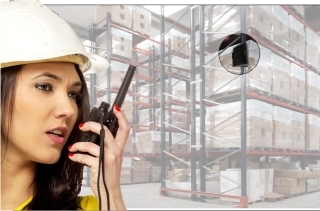 Need an extra 2-way radio or a replacement?